This month’s makeup mix is so simple and so easy. Things that I want from my makeup. Especially now I am commuting in in the morning so makeup is done on the train to make more time for the precious warmth of bed at 6.30 in the morning. It’s basically all about cream products. Yes, because they look all dewy and lovely and are good for dry skins but also massively because they are so easy. You don’t need any brushes (or skills), you just sort of dab and blend with your finger. 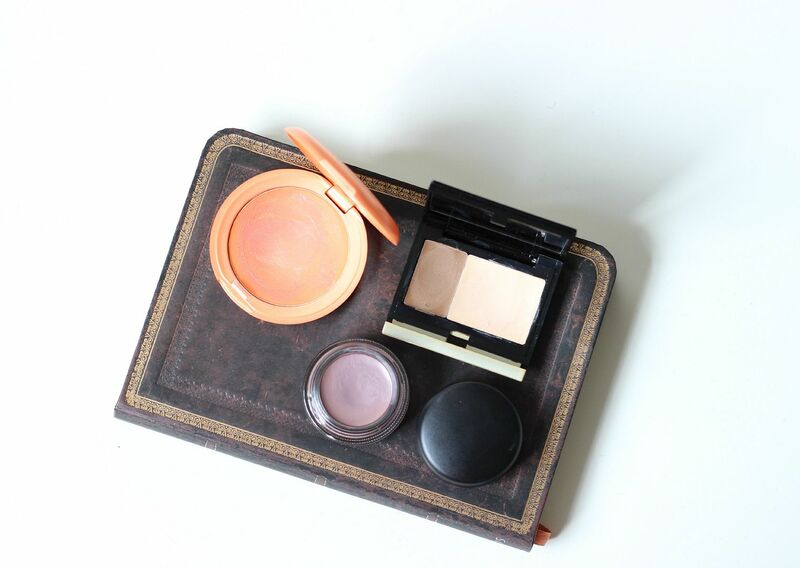 The three items that aren’t leaving my makeup bag this month are… the Stila convertible colour in Gladiola. It looks scary and orange and ah!, but it blends so beautifully into the skin that you are left with a peachy goddess sort of thing. Also the Kevyn Aucoin creamy contour duo – sculpted cheeks in seconds. Lastly, the MAC paint pot in stormy pink is all kinds of gorgeous, and looks especially nice under purple eyeshadows. 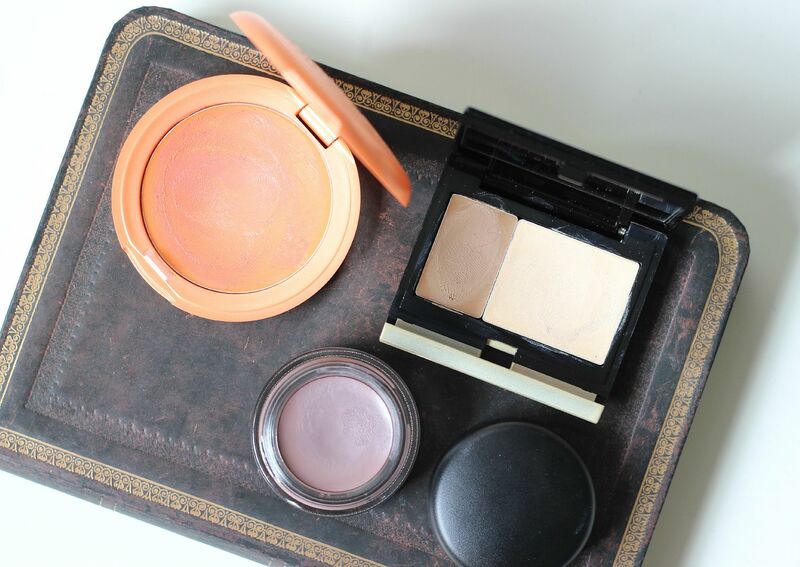 I will not be wearing purple shadow and bright orange cheeks and looking like I’ve been hit my a makeup gun, I promise, but they are all good options for cream products! What makeup are you feeling this month?